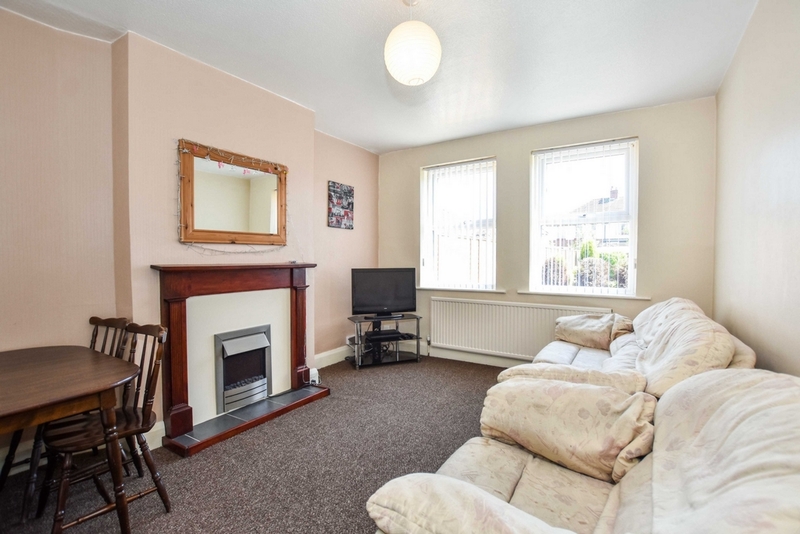 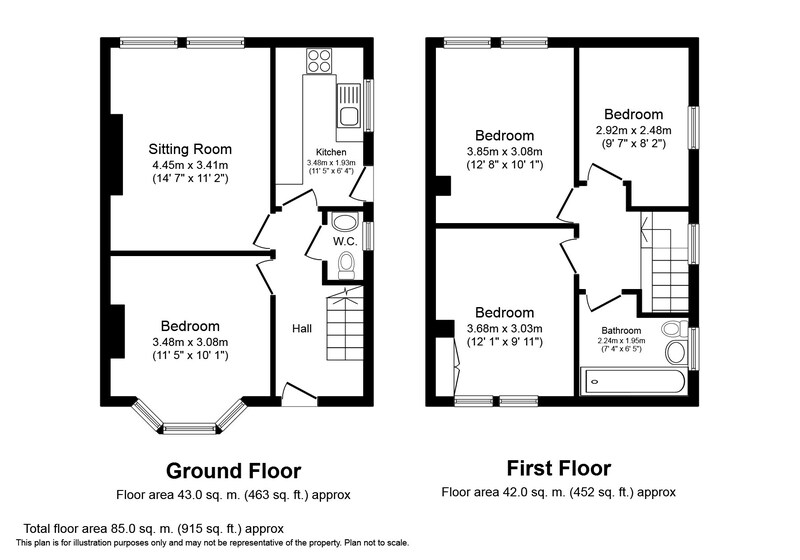 A Double room in a Four-bedroom professional shared property. 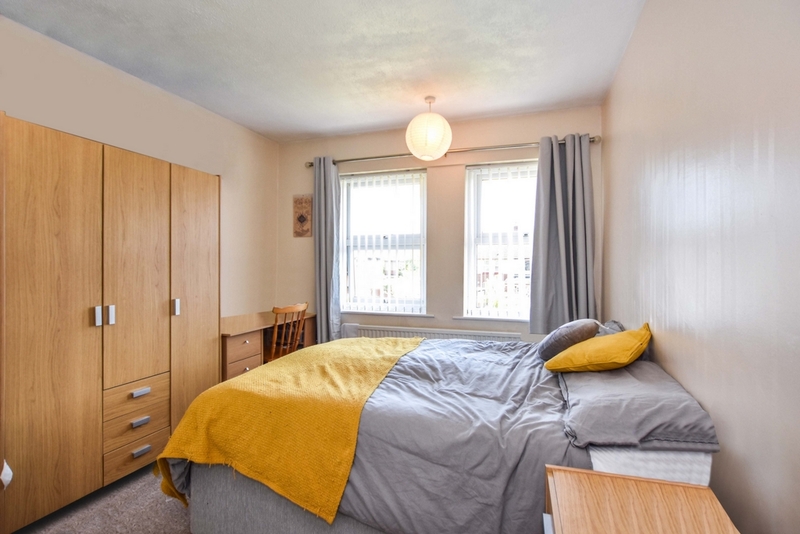 The property comprises of communal entrance hallway, a communal living room, a fully equipped kitchen, downstairs cloakroom, a upstairs bathroom with an over bath shower and is fully furnished though-out with everything a house needs to feel like home. 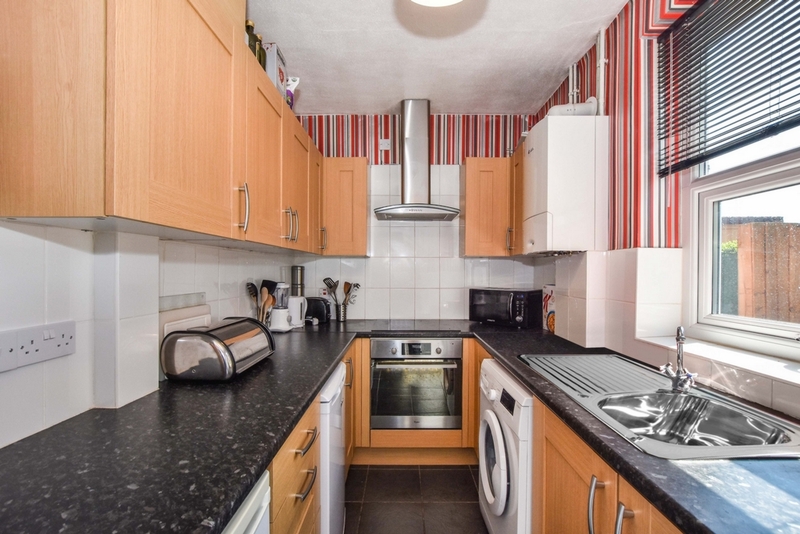 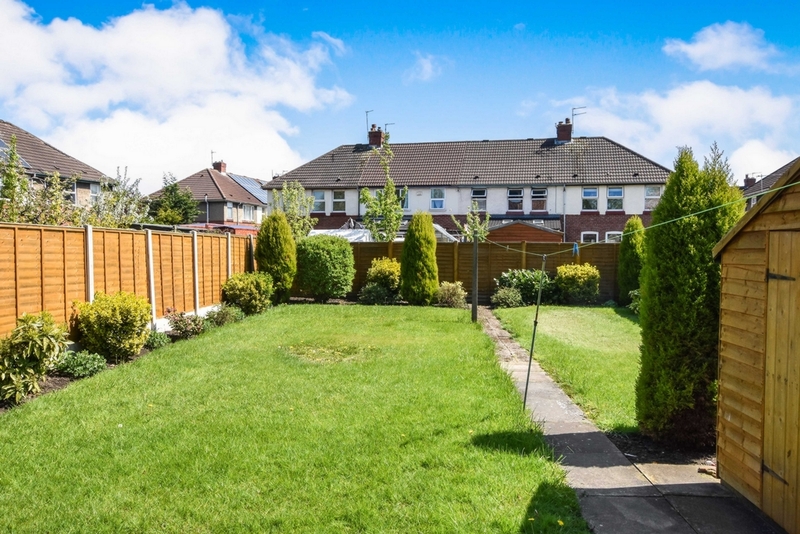 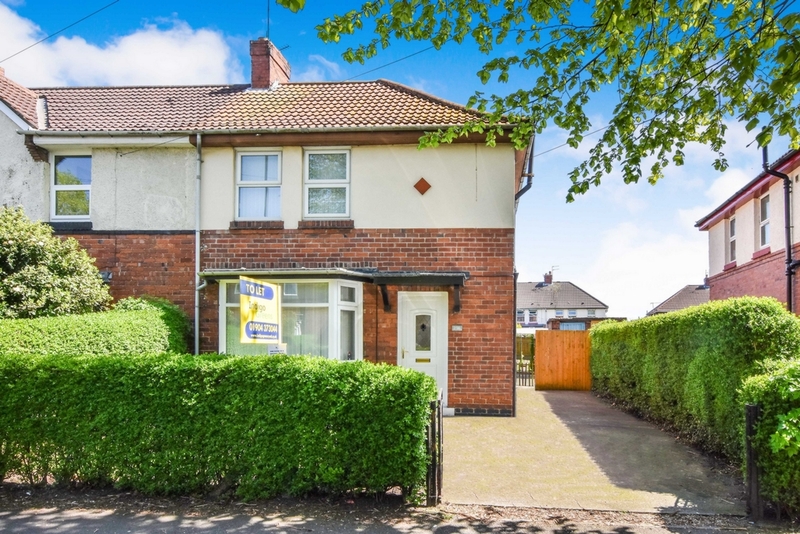 The property is UPVC double glazed and has gas central heating throughout, a large rear fully fenced garden with a secure shed for bike storage and off street parking.